Fleet decision-makers are being urged to book their places at ACFO’s spring seminar, which will tackle a range of business-critical issues. Taking place on Wednesday 27 March at the British Motor Museum, Gaydon, Warwickshire, from 9:30am, the event will see a range of experts provide clarity on a string of issues confronting fleet decision-makers and vehicle, driver and journey management. 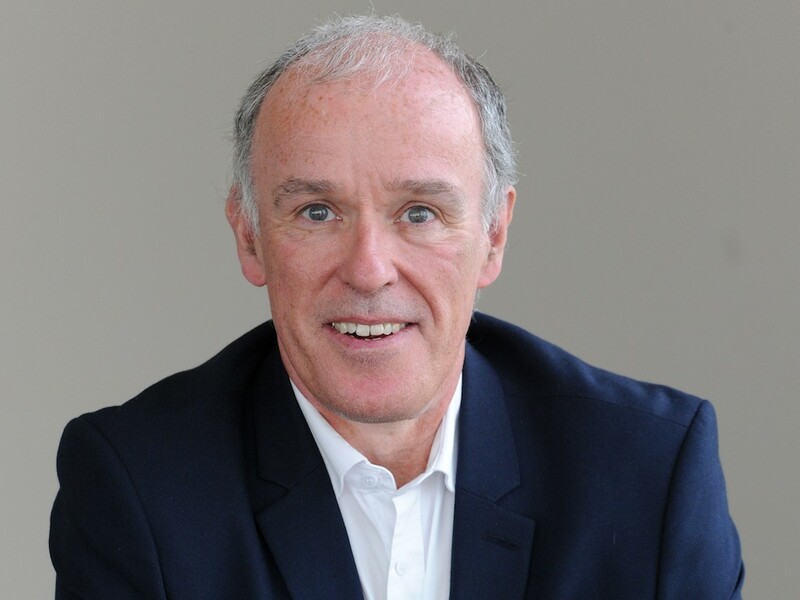 Mike Moore, tax director at professional services firm Deloitte, who leads its national car and mobility consulting team, will deliver a financial fleet review including an insight into future taxation changes. Ashley Barnett, head of fleet consultancy, Lex Autolease, will provide an insight into vehicle leasing in 2019 and marketplace developments. Malcom Maycock, managing director of Licence Bureau; Oliver Waring, managing director of Reflex Vehicle Hire; Len Benson, associate director/motor manager at insurance broker Peter Lole & Co and an ACFO member; and Fiona Kail, national account manager, at business travel experts Clarity, will tackle a range of Brexit issues – driving licences, vehicle hire, insurance and Green Cards and travel respectively. Beth Davies, product manager – manufacturers, at automotive industry data provider Cap HPI, will deliver the latest insight into WLTP and RDE2 and how the vehicle emissions testing regime is impacting on new company car choice lists and vehicle supply. Tim Anderson, senior transport advice manager, at the Energy Saving Trust, will provide guidance on actions that fleet decision-makers can take to ensure compliance with emerging Clean Air Zone regulations. Nora Leggett, head of member services at the British Vehicle Rental and Leasing Association, will provide guidance and explain what has changed and why as the organisation gears up to launch its updated industry standard ‘Fair Wear and Tear Guide: Cars’. Paul Hollick, chairman of ICFM, who will provide an update on the organisation’s programme. John Pryor, chairman of ACFO, said: “I believe that the seminar is a unique event in terms of the range of business-critical topics that are being addressed by a wide range of expert speakers. To book a place at the seminar, email [email protected] or go to www.acfo.org.